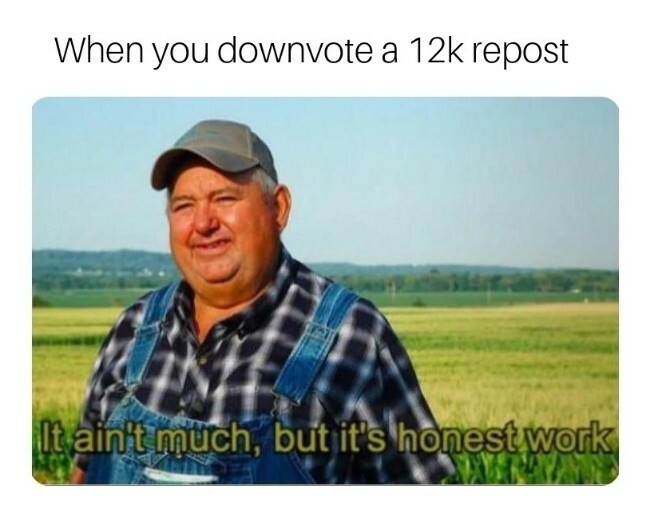 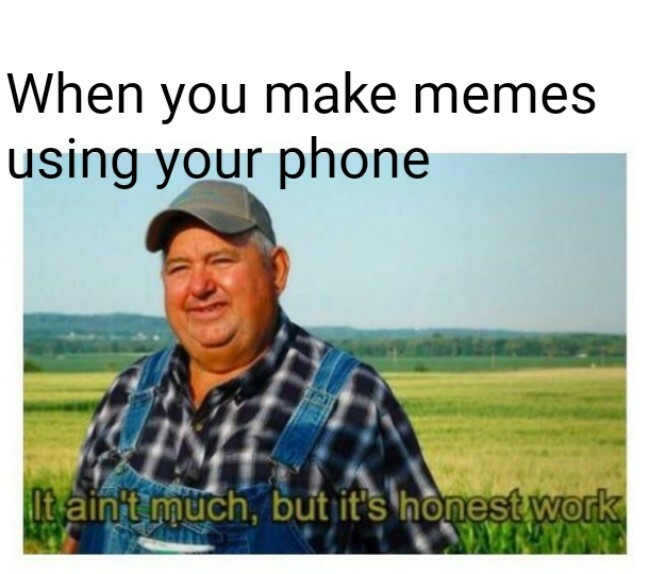 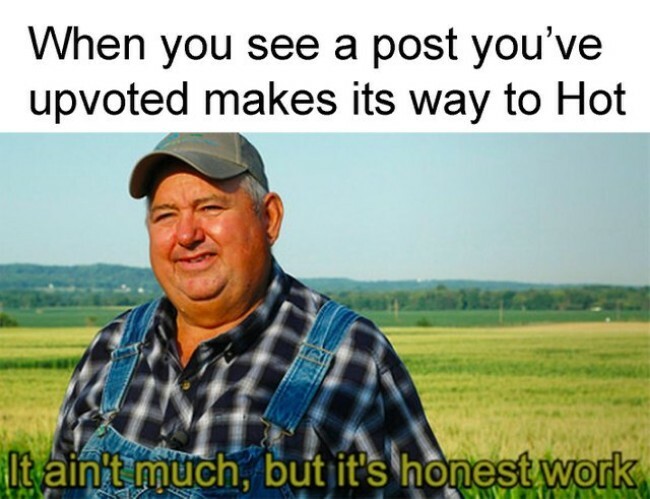 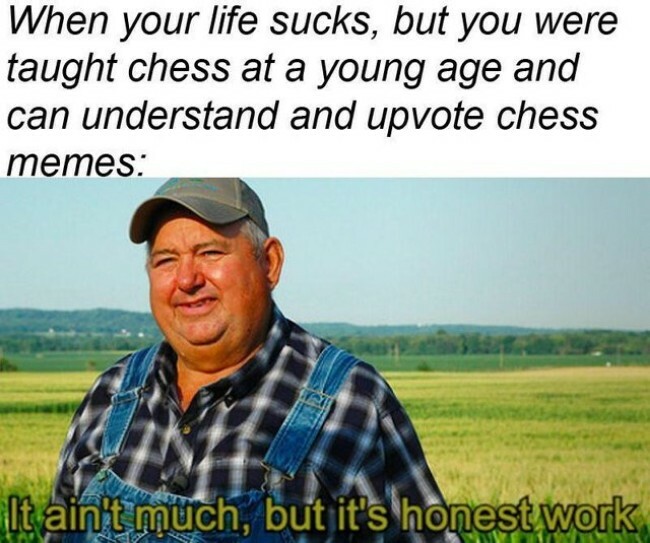 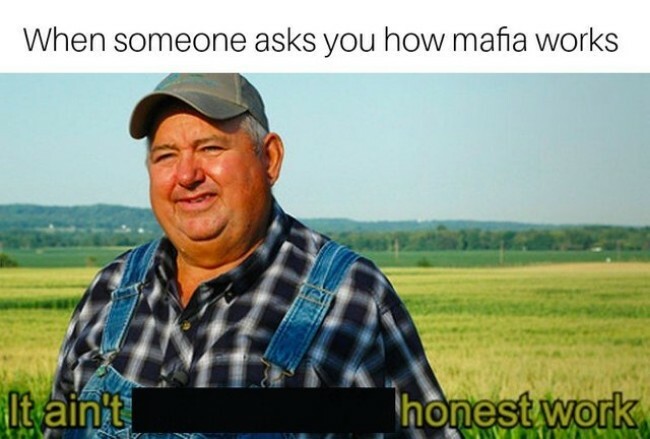 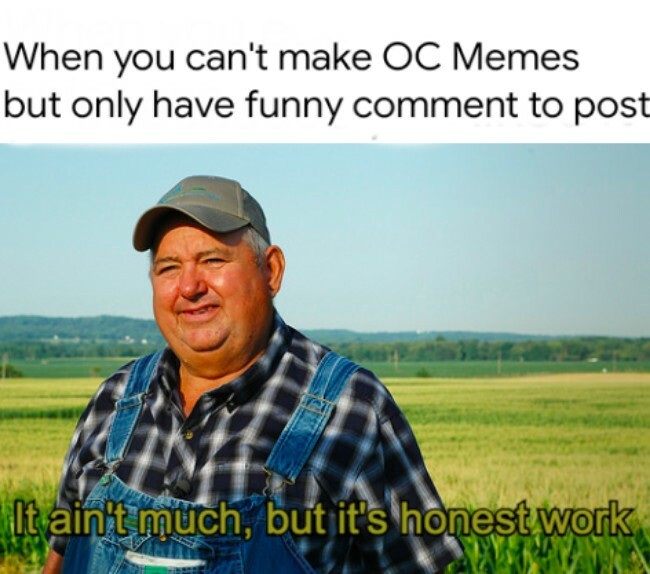 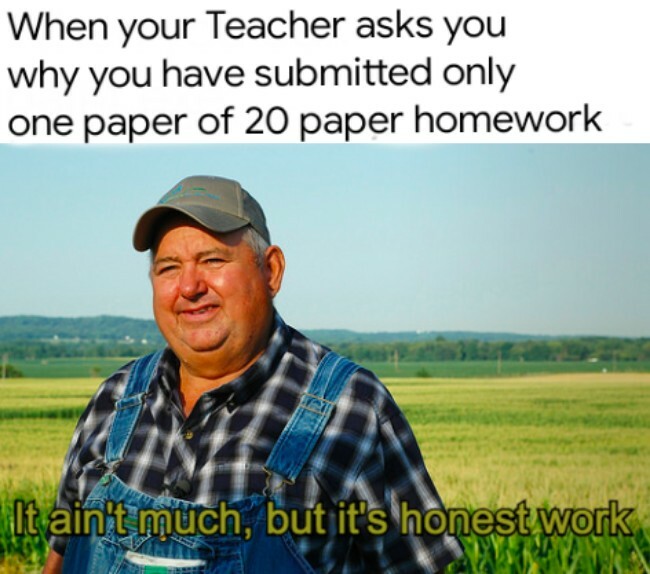 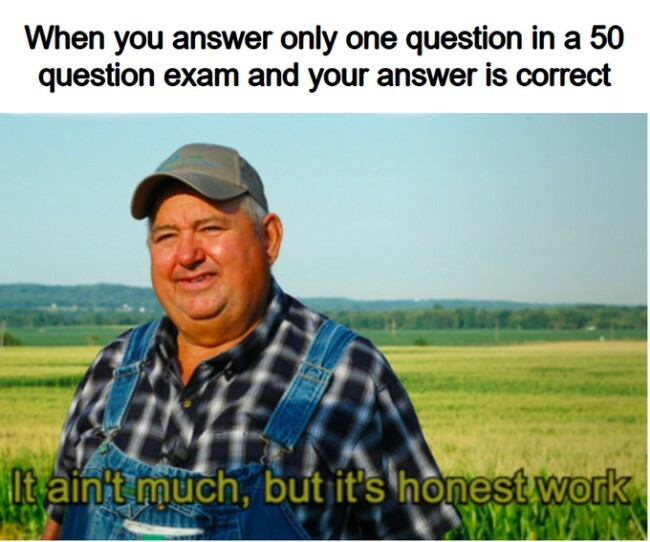 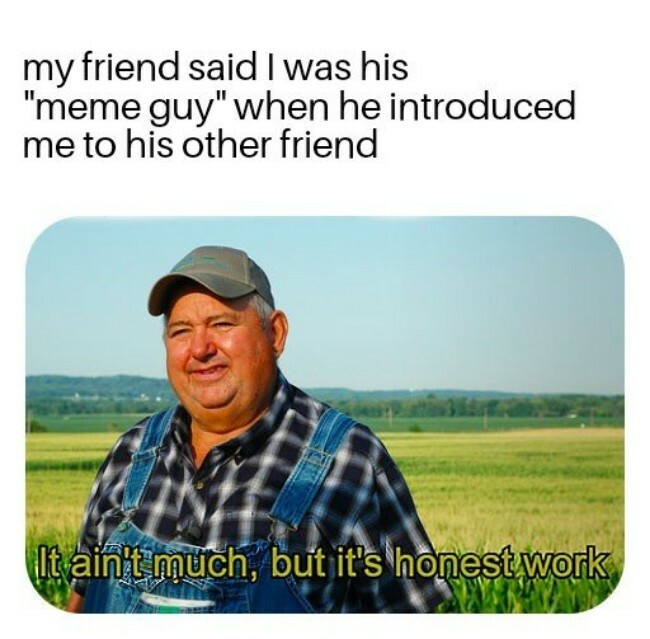 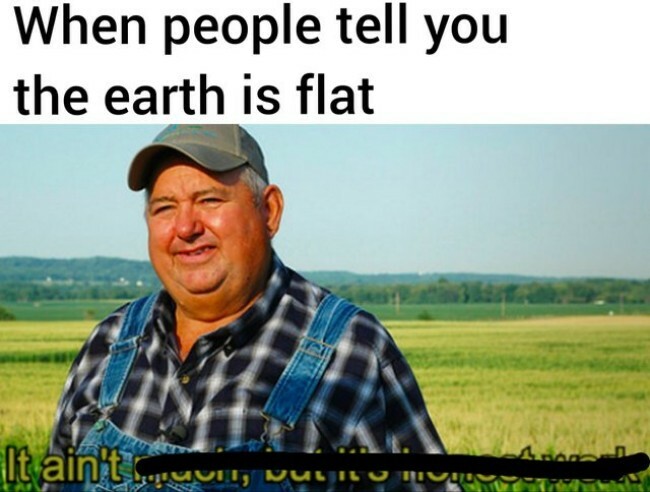 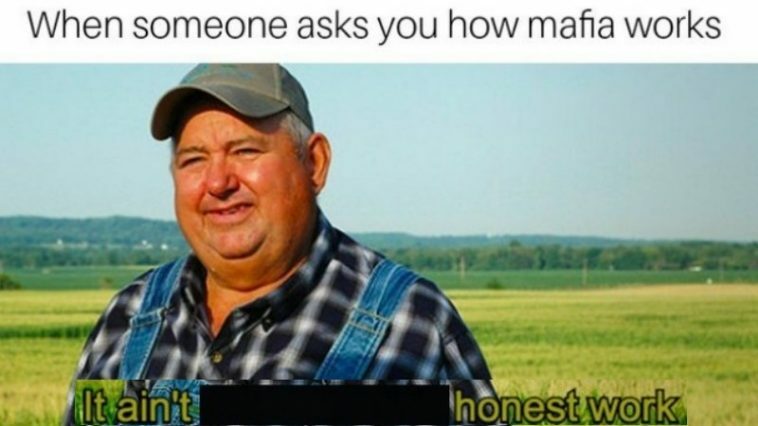 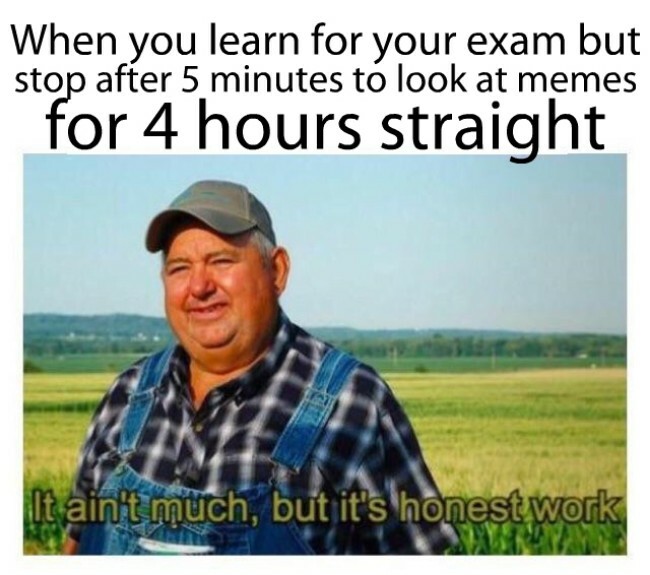 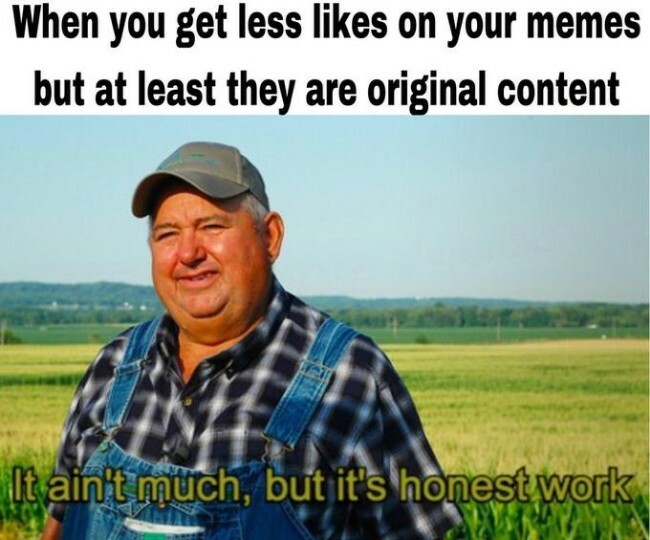 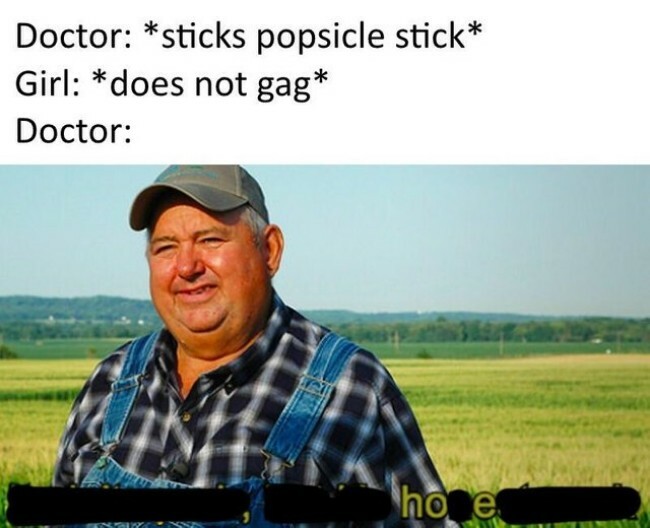 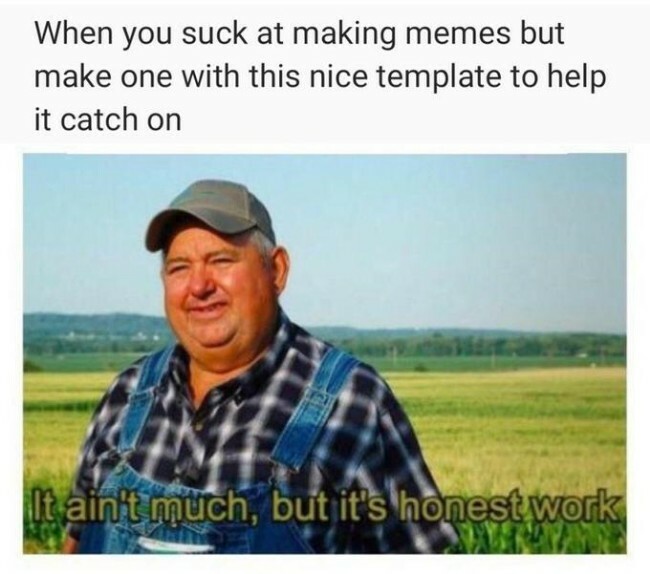 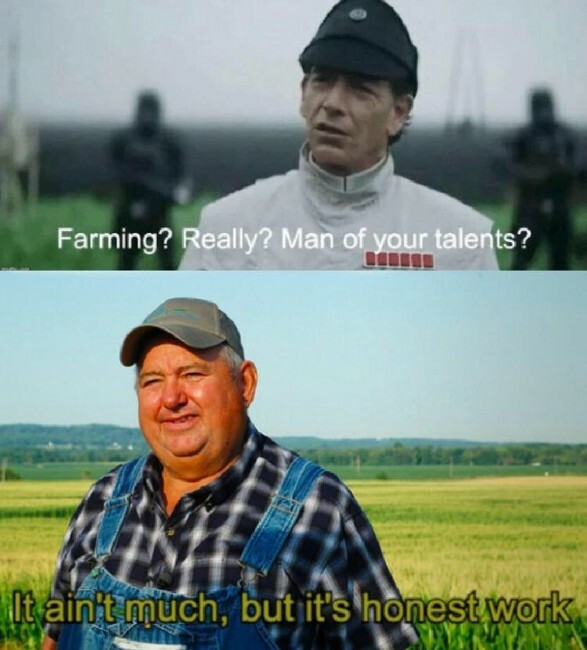 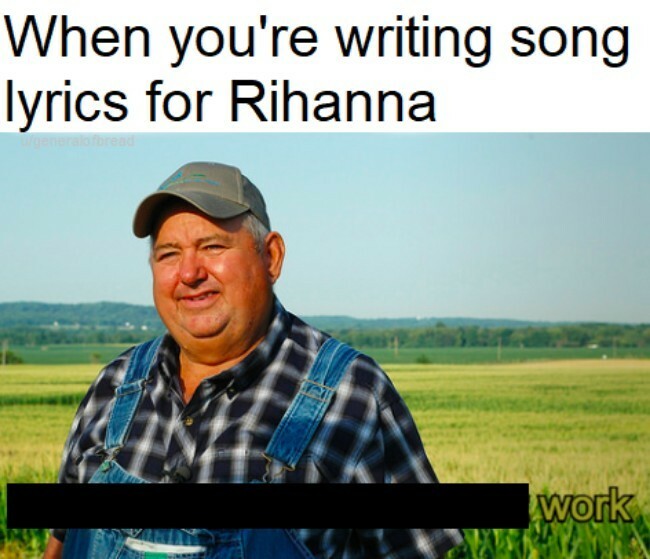 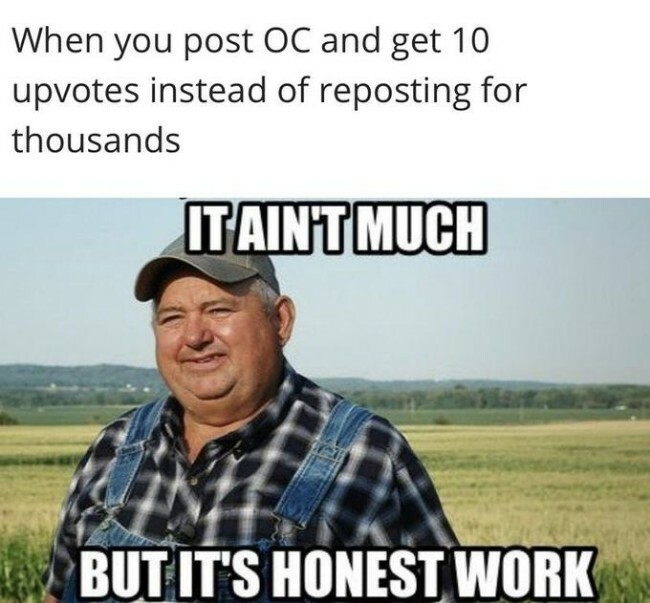 It ain’t much But It’s Honest Work memes feature a farmer standing in front of a field is the new meme to laugh at. 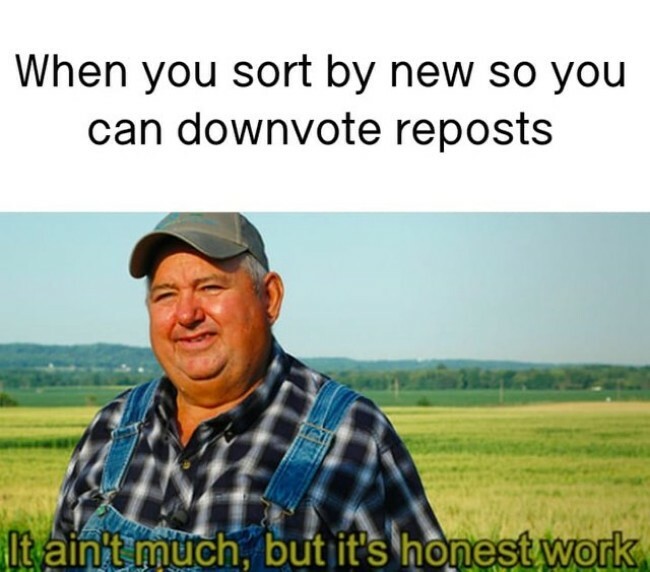 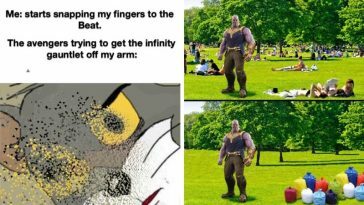 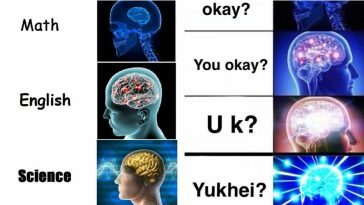 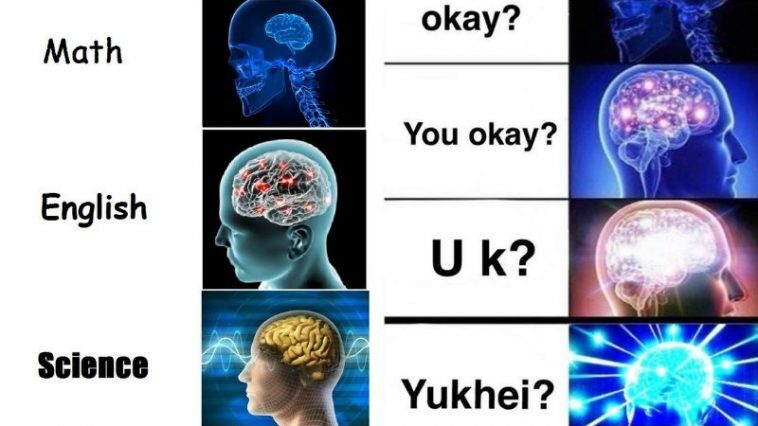 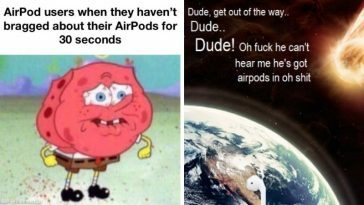 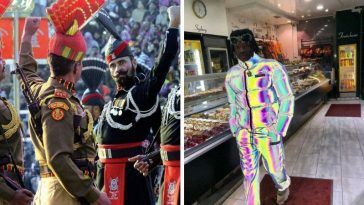 This format is quite awesome and can be used in many situations. 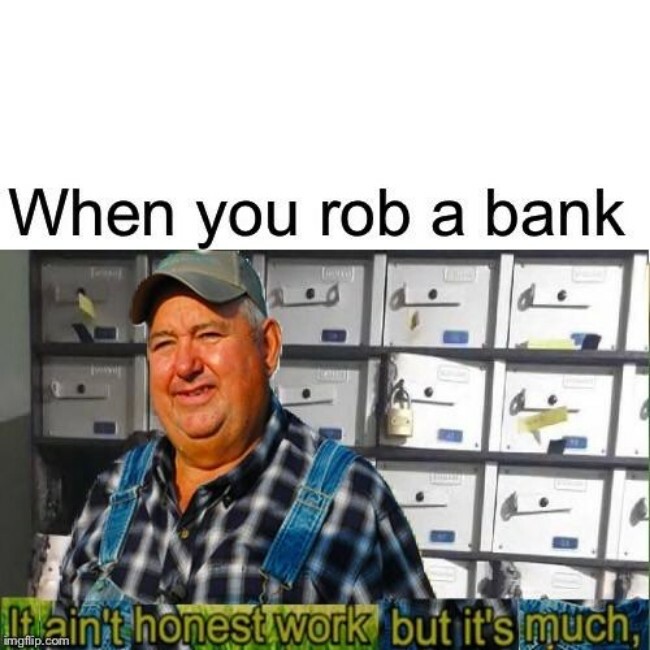 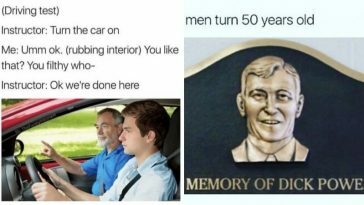 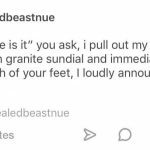 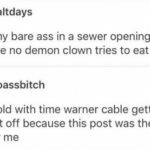 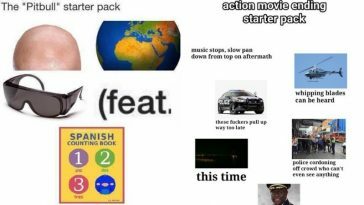 Here are some of the funniest Honest Work meme memes that will surely make you laugh for hours.